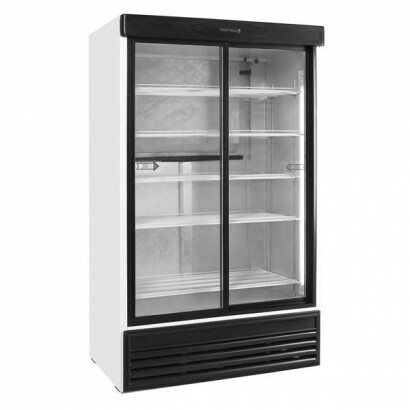 A fridge can, of course, be vital for keeping produce cool and fresh. That can benefit many companies across a broad range of sectors. 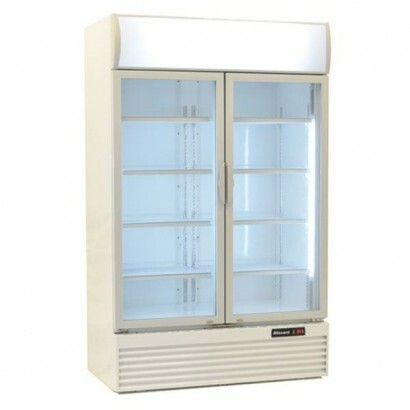 We know this; it is why, in the below listings that you can click through to, we detail various features of many different fridges. 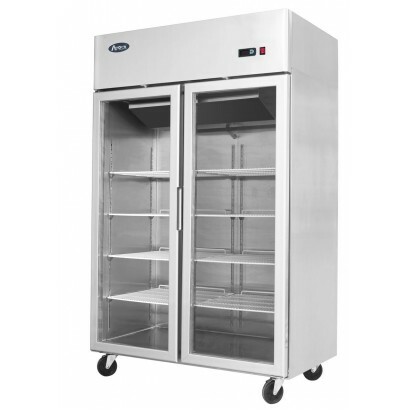 However, a fridge is also capable of helping your company in many other ways. 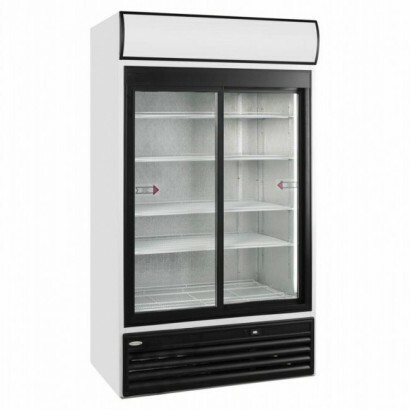 This begins to touch upon why you should be careful with which fridge you choose; the wide choice of double door display fridges that we list here on our website can help you find the right fridge for you. 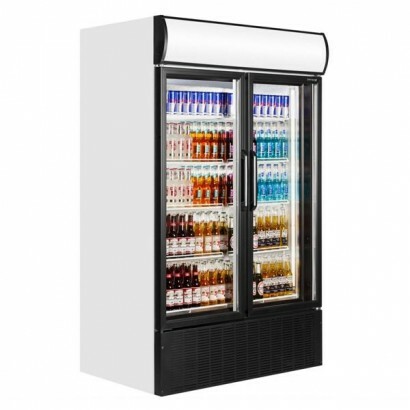 Display fridges can be especially useful in settings where your company's customers will want to quickly preview what foods and drinks are available before they buy any of them. 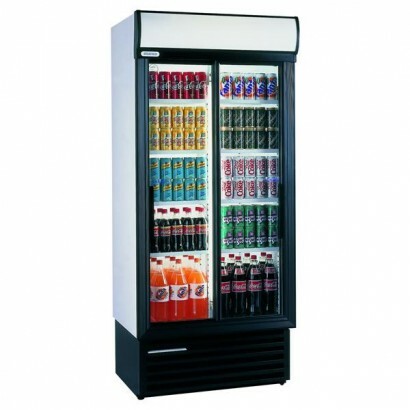 Display fridges include large, transparent panels through which the contents can be easily seen. 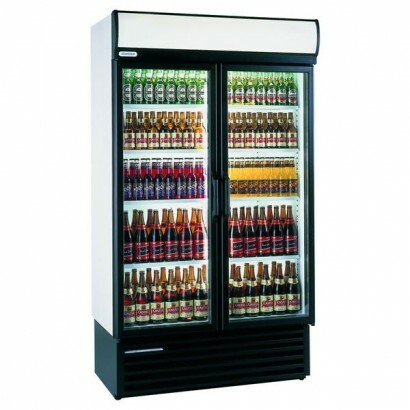 A display fridge can, therefore, serve an obviously useful purpose closely behind a bar, in a bricks and mortar shop, or at a cafe. 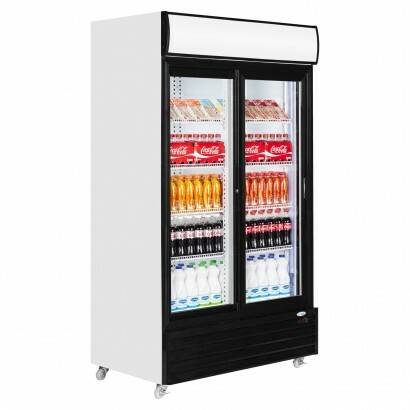 However, a double door fridge could help meet your company's needs even more effectively than a single door display fridge could. 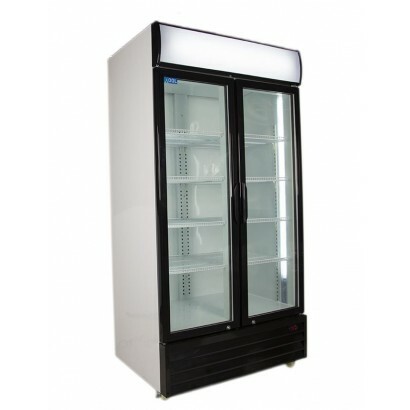 This is because a double door display fridge could allow a lot more space in which products can be stored and displayed. 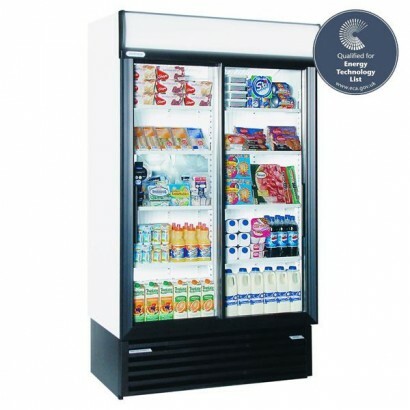 It is also because that fridge's doors can remain similar in size to single door fridges'; hence, ease of accessing the products does not have to be compromised on the double door type. 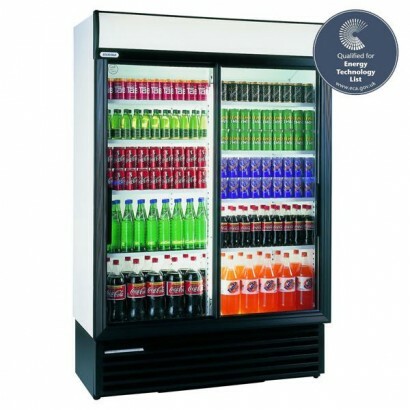 A SUPERB double door display chiller ideal for the retail of drinks, sandwiches and chilled convenie..
A large capacity double hinged door chilled display, ideal for the retail of a wide range of conveni..
A large capacity double sliding door chilled display, ideal for the retail of a wide range of conven..
Another great value chilled display from Polar. 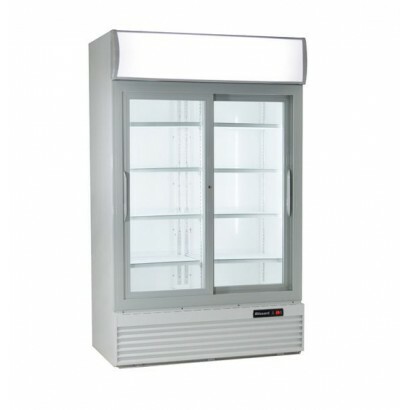 Ideally suited for convenience shops and canteens, t.. 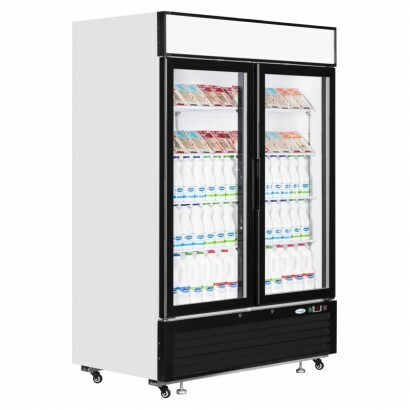 The CR1130S from Interlevin is deal for shops and convenience stores. 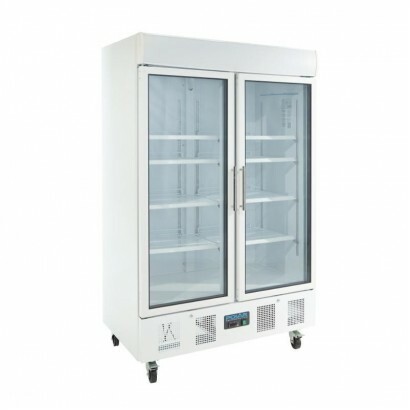 A large double glass sliding d.. 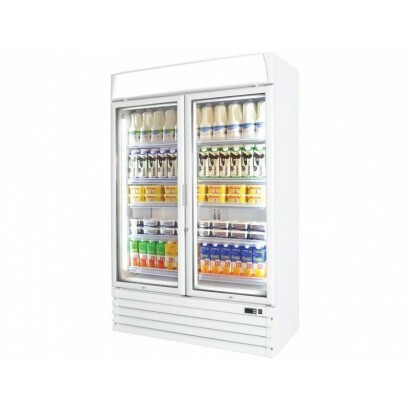 The Prodis XD2PW is a supermarket specification heavy duty glass door display cooler in a white fini.. 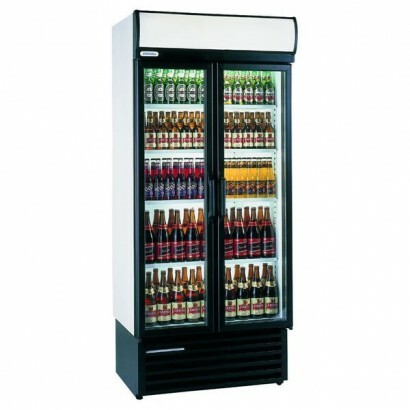 Double sliding glass door display fridge, ideal for use as a soft drinks fridge, wine and beer fridg.. 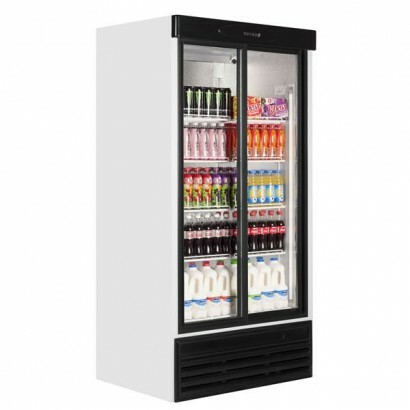 The Tefcold FS1002S Glass Door Merchandiser is a sliding door display fridge ideal for newsagents an..
An excellent choice of double door display chiller where you don't need to have a light canopy for b.. 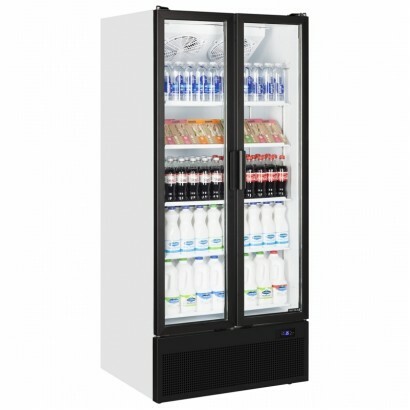 Double hinged glass door display fridge, ideal for use as a soft drinks fridge, wine and beer fridge.. 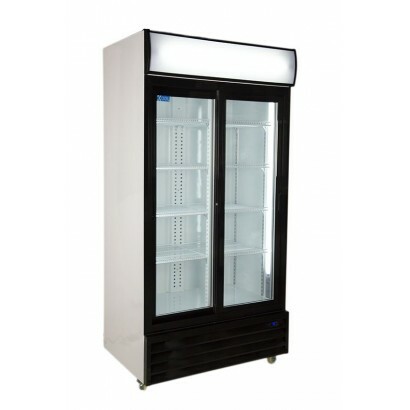 The Tefcold FSC1200S and FSC1000S Sliding Door Merchandiser has fan assisted cooling, an illuminated.. 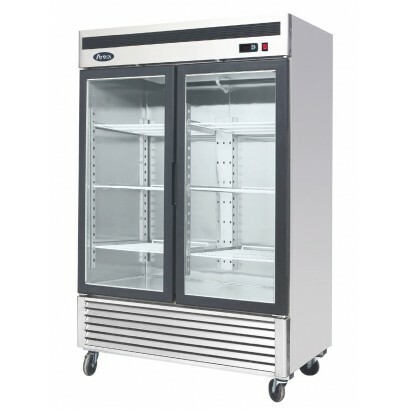 The Tefcold FSC1200H and FSC1000H Hinged Door Merchandiser includes fan assisted cooling, illuminate..